Are you looking for a gift for your basketball-crazy kid, partner or husband/wife? Or are you searching for something for your wish list to avoid getting a pair of warm socks from your grandma again? Don’t worry, I am here to help you out! In this article, I have compiled a list of the best gift ideas that will make any basketball player happy. 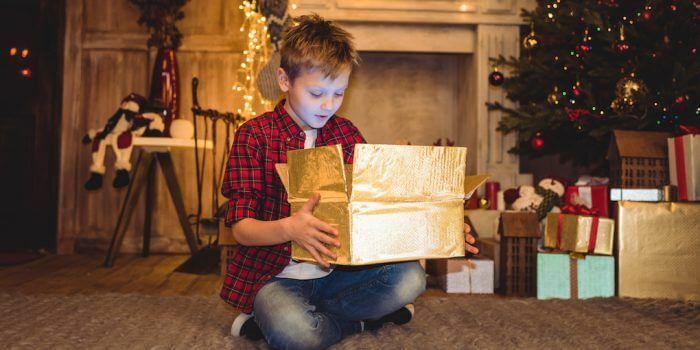 These gifts are roughly sorted by price, starting with inexpensive ideas like books and going all the way to a premium portable basketball hoop for your driveway. Let’s go! Is the gift meant for a basketball fan who is also a bookworm? Then, why don’t you get something that combines both passions! A lot of great ﻿books about basketball have been written. 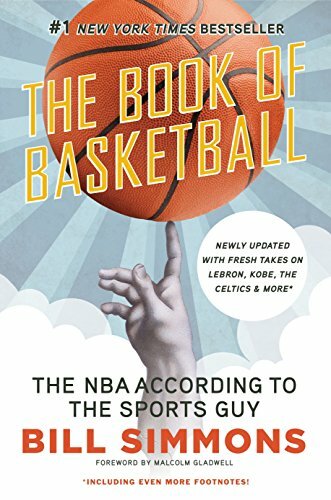 From classics like David Halberstam’s “The Breaks of the Game” to Bill Simmons basketball bible “The Book of Basketball” to more obscure books like “Brave Dragons”. My Tip: You can just browse the list of top-selling basketball books on Amazon or check out my Top-5 Basketball books! Socks used to be a boring present you got from your grandma. Not anymore! High-performance basketball socks like the Nike Elites come in hundreds of different colorways and are a must-have for every style-conscious basketball player! They improve traction and comfort of your feet, provide additional arch support and wick away sweat much better than average socks. And to some basketball freaks, they are even collector items! 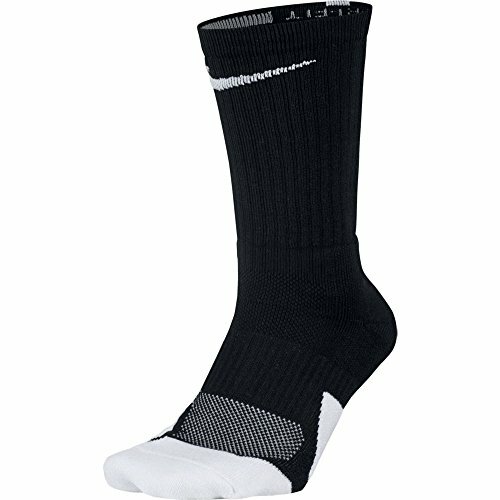 My Tip: Especially younger basketball players will be very happy about a pair of new and stylish Nike Elites! This is a great gift for basketball coaches. The magnetic tiles allow you to demonstrate plays without drawing confusing circles, X’s and arrows. On the back of this board, you can also keep track of fouls and timeouts which can come in handy during the heat of the final minutes of a tight game. My Tip: Another great accompanying gift is the book "Blackboard Strategies - Over 200 Plays from successful coaches", the receiver of this present will never run out of plays again! A mini basketball hoop that you can mount over any door is great fun for kids of all age. But I can tell you from my own experience that adults can waste a complete afternoon shooting on a hoop like that as well! 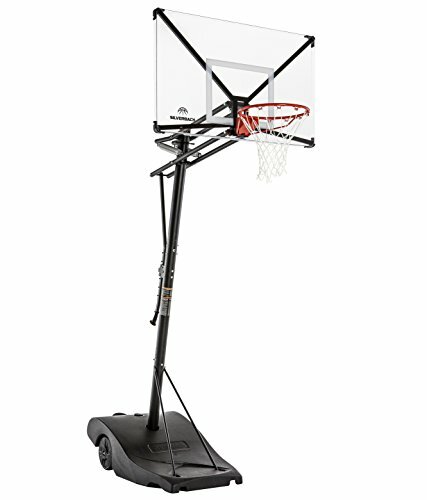 My Tip: For its size, the SKLZ Pro Mini Basketball is surprisingly sturdy and will last many games and dunking sessions! 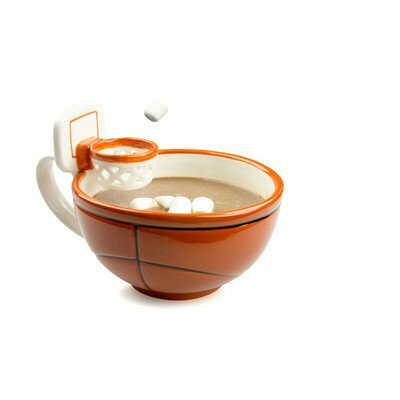 Looking for a funny gift for your basketball-crazy coffee drinker? Get him the mug with a hoop and he can practice his free throws with a lump of sugar first thing in the morning! 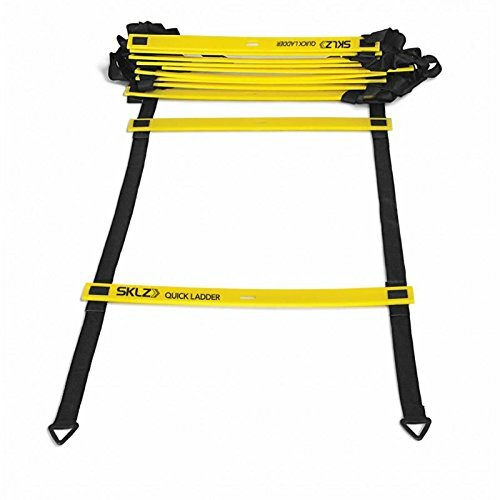 An agility ladder like the SKLZ﻿﻿﻿ ladder is a great tool for ambitious basketball players who want to improve their footwork and coordination. Almost every good basketball coach will do some type of agility work during pre-season, so working at it at home is also a great way to attract the attention of the coach. My Tip: Check out this youtube video for the best agility ladder drills for basketball players. NBA players are always sparking new fads. But since Allen Iverson started wearing shooting sleeves, these never really went away. These days, almost every NBA players is wearing some kind of compression pants – and so do a lot of kids mimicking their NBA heroes! 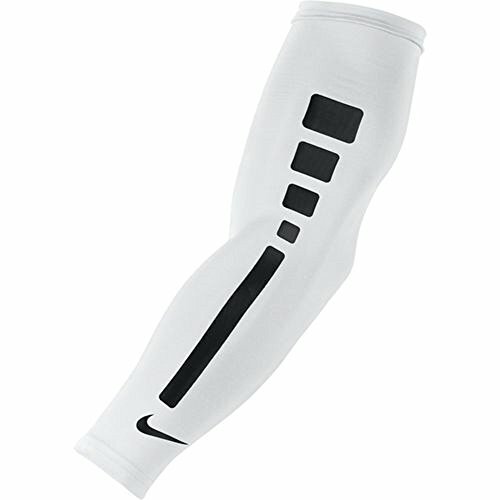 This particular arm sleeve is designed to warm up your arm quickly. It’s a great option for cold gyms or outdoor session and keep your arms warm enough so that shooting is fun! If you play a lot of basketball you can never have enough jerseys to play in. There is nothing worse than having to wear tight-fitting shirts that screw up your shot because everything else is in the laundry! 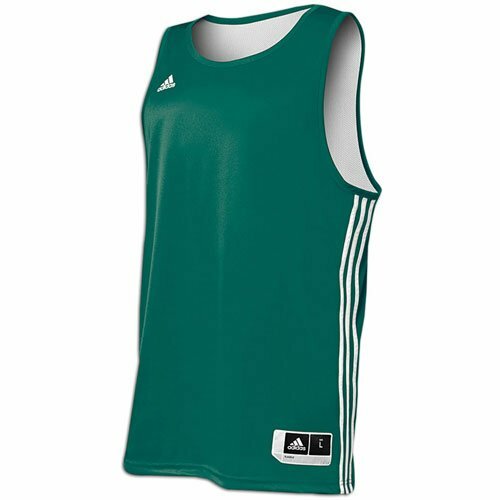 My tip: I like the adidas Basketball Practice Jersey shown here which comes in a dozen different colors and is very comfortable to wear. 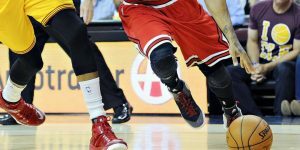 Watch any college or NBA game and you will see a lot of players wearing compression gear. Compression pants, shorts, and elbow sleeves have really become omnipresent. And there are many reasons why: Compression pants keep muscles warm and the blood flowing, they reduce the injury risk and they are also just simply fashionable right now! If you want to find out more about compression pants read my article here. 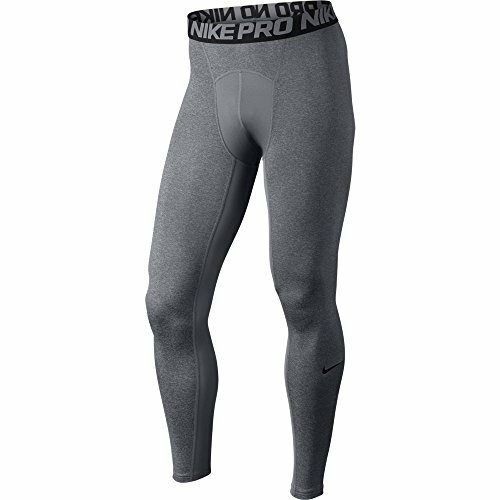 My Tip: Regular compression pants like the Nike Hypercool will do for most players, but for guys who attack the basket a lot, padded pants like the McDavid 748X might be a better fit. 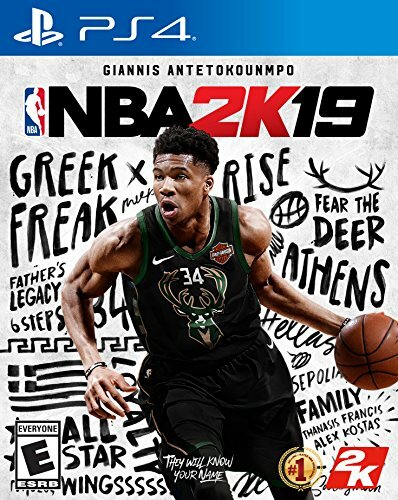 The 2K series is by far the most popular basketball game on the market and a must-have for every basketball player that plays video games. Even NBA players are obsessed with their 2K ratings and spend a lot of their free time chasing titles in front of the TV. My Tip: Make sure that you get the most current version for the right console. Nothing is more annoying than receiving a game for the XBOX when you only possess a PS4! If you are looking for a gift for a disciplined basketball player who wants to work on his game, why don’t you get him the tool that will make him jump higher and improve his athleticism? I did the 8-week Vert Shock program myself and improved my vertical from 29 to 37 inches and became a consistent dunker for the first time in my life! My Tip: Find out more about why I think that Vert Shock is the best vertical jump training program, especially for young and motivated high school players! Fortunately, there are a lot of backpacks on the market that solve the problem. There are backpacks made especially for sports practice like this model from B﻿﻿agland that features a ball net and side pockets for water bottles. But more often you see backpacks from Nike or Under Armour that can also be used as book bags and are very popular among high school kids. 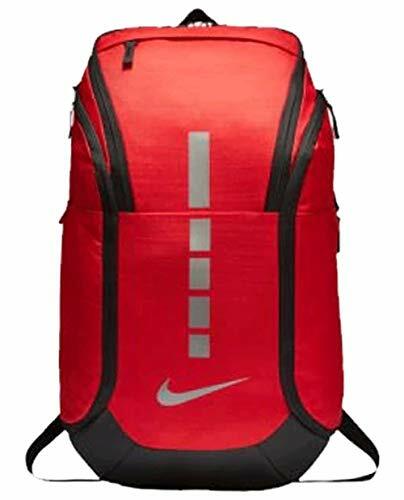 My Tip: The Nike Ho﻿ops Elite backpack is a great basketball gift idea for high school kids who can also use it as a (very stylish) bookbag! Also, check my article about the best basketball backpack﻿﻿s to get more info. Kids love Steph Curry. And they will love his masterclass too! 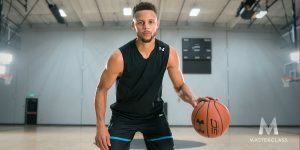 In this collection of 17 online video lessons (over 4 hours of video) they will learn how to shoot, dribble and score the basketball like the 2x NBA MVP and 3x Champ. 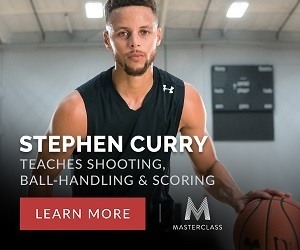 The masterclass also comes with a 54-page workbook, shot-tracking worksheets and the chance to ask Steph Curry questions during the “office hours”. It’s a unique opportunity to learn basketball from one of the best players of all time! My Tip: Want to learn more? Check out my thorough review of the masterclass! 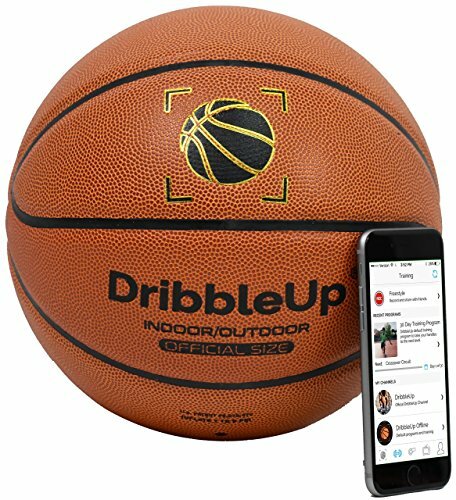 The DribbleUp Smart Basketball allows you to work on your dribbling in a completely new way. Your virtual coach guides you through your workouts and the interactive dribble speed meter measures the speed of your crossover, dribble and hesitation moves. 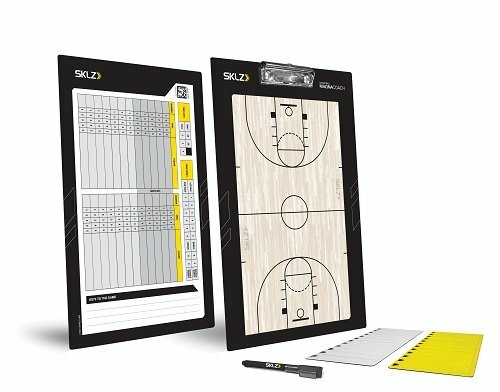 This is a great gift for every basketball player who is serious about improving their game and loves to geek out on the latest tech and mobile apps. I still remember the birthday when I got my first jersey. I was so happy that I didn’t take it off for a complete week! 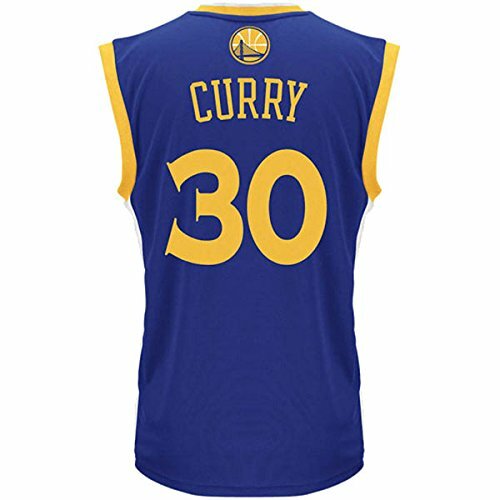 There are many different versions of basketball jerseys: From affordable r﻿﻿﻿﻿eplicas which are great for kids to the regular swingm﻿﻿an edition for the more knowledgeable fan to the much more expensive authentic jerseys which are perfect for complete basketball nuts. My Tip: Don’t know which player’s jersey to get? Check out this list of the most popular and best-selling NBA jerseys. Every basketball player needs at least one good basketball, and for many advanced dribbling drills, it doesn’t hurt to have two! Unfortunately, basketballs don’t last forever. That’s why gifting a new basketball is always a great idea! There are a lot of different options available: For the occasional basketball player, an outdoor ball like the Spalding NBA Street Ball should do. A ball like the Wilson Evolution is often used in high schools and colleges and very popular among basketball players. 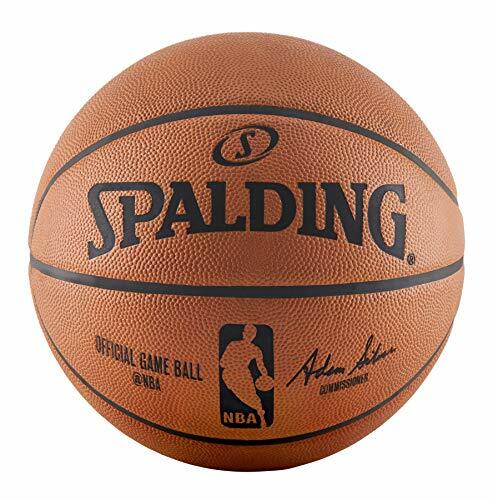 If you are looking for something special, consider the official Spalding NBA ball, it’s not cheap, but playing with the same ball as your heroes in the NBA is a very special treat! My Tip: Find out if the recipient of the present has a favorite basketball and get him/her a new one. 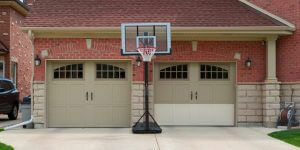 Otherwise, check out my articles about the best indoor or outdoor basketballs. 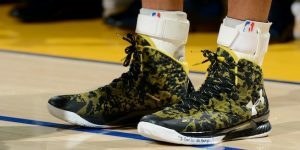 Basketball, with all its cuts, sprints and jumps is tough on footwear and so regular basketball players go through at least a pair of shoes a year. And having more than one pair of shoes is a great luxury, every player can appreciate. So why don’t you get a new pair of shoes? Try to find out which size, brand and type of shoe (low cut, high top?) he or she regularly wears and get something similar. My Tip: Don’t know which shoe is fashionable right now? 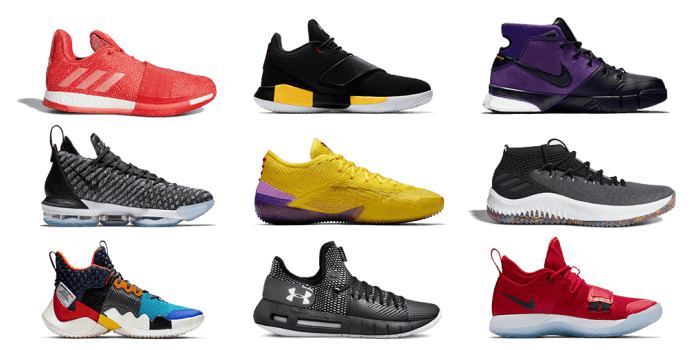 Check out my list of the best basketball shoes. Whether it’s date night with your partner or a family event with your kids – going to a basketball game is always great fun! And it doesn’t have to be very expensive. 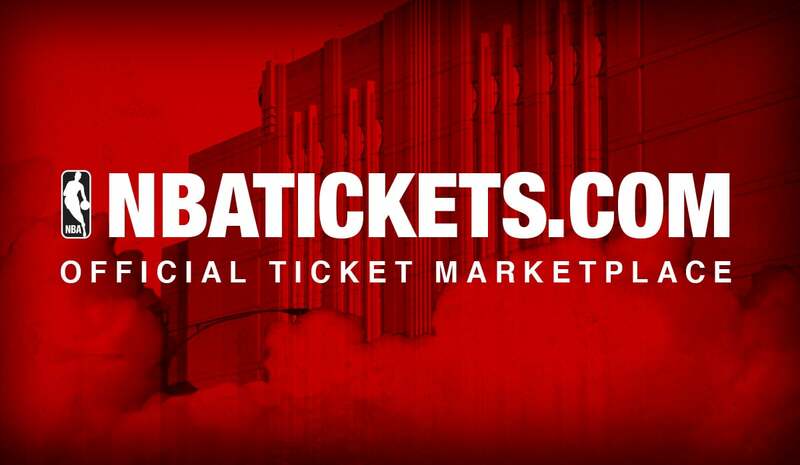 For many teams you can get tickets for great prices on ﻿Seatgee﻿k. However, if you want court side seats to watch the Golden State Warriors in the NBA finals, be prepared to pay the equivalent of a Tesla Model S! My Tip: Make sure to get tickets to an interesting match up or his/her favorite team. Being able to watch every game of the NBA is something every basketball fan appreciates. I especially love the ability to watch condensed versions of the game, without timeouts and breaks, on demand, anytime I want. 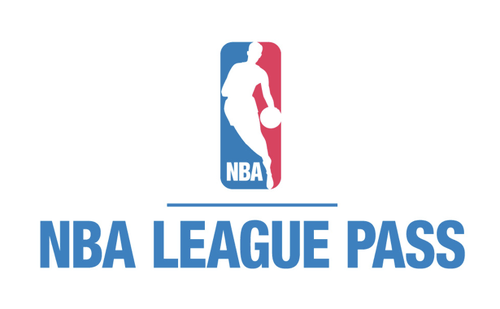 Get the NBA league pass here. When I was young my parents got me a basketball hoop for our driveway – probably the best gift I ever received. You really can’t count how many hours I played on that hoop and how much fun I had! 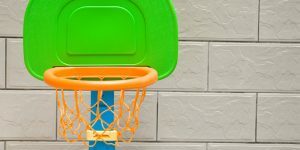 Especially for younger kids that like to shoot hoops, a portable basketball hoop is probably one of the best gifts you can make! 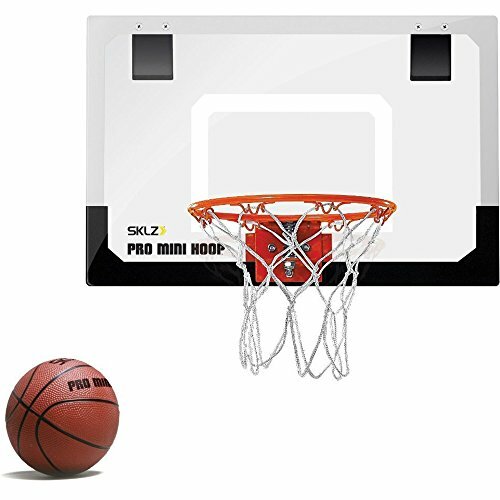 There is a wide variety of baskets on the market: there are very affordable portable basketball hoops like the Lifetime 1221 that are perfect for kids and more professional hoops that can endure long dunking sessions like the Silverback NXT. 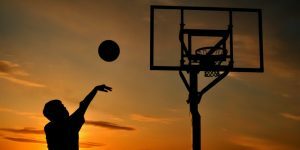 My Tip: Check out my articles about the best portable basketb﻿﻿a﻿﻿ll hoops and the best in-ground basketball hoops to find the perfect fit for your driveway or backyard! This is something I wish I had as a kid. 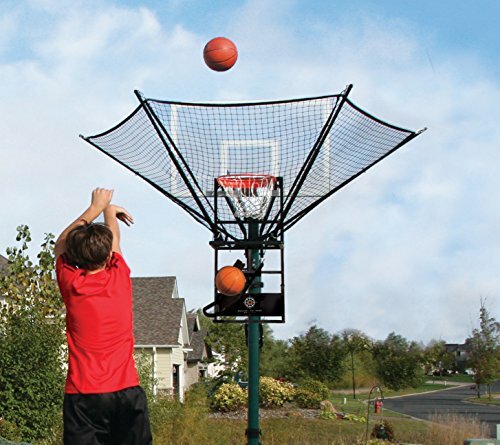 I used to spend hours shooting free throws, and if you don’t have a rebounder you spend most of the time chasing the ball down the driveway. A ball return system not only allows you to do a lot more shooting in the same time, but it also let’s you practice catch and shoot situation you couldn’t simulate otherwise. There are more expensive and professional versions like the iC3 Basketball Shot Trainer, but there are also more budget-friendly return nets like the Rolbak Silver . These were my gift ideas for the basketball player in your life. If you have another great idea that should be on the list, please let me know in the comments!